Posts: 451 Quote Reply Topic: Any W8's in NJ? 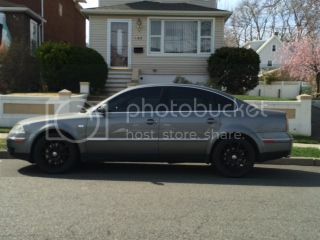 im in central jersey monmouth county i own 02 W8 auto. nice ride . i bought mine used for 7k had alotta issues but not vdubbs fault the used dealerships to blame. I have my 03 W8 here in Norther NJ. Anyone else with a W8 in NJ? ?